If you’re looking to buy an ebike, you’ll probably be better off with one that’s relatively cheap and has sufficient power like the Storm Electric Bike. Priced under $500, it claims to be the world’s most affordable bike and with its powerful 350 watt motor, it speeds up to 20 mph. 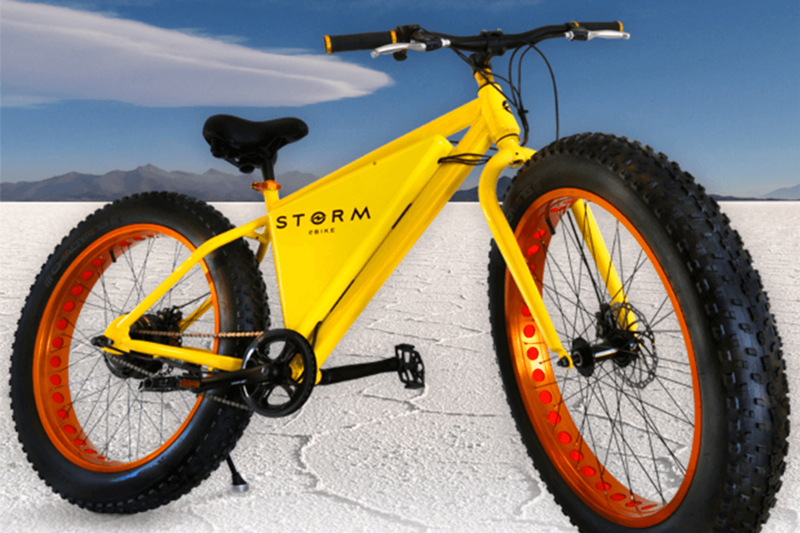 The Storm eBike can travel up to 50 miles on a full battery charge that only takes 90 minutes. The fat tires makes it easier to travel through sand, snow, and other terrain where it might not be possible for a normal bike. Sounds too good to be true right? It probably is, at least according to Yahoo Tech.